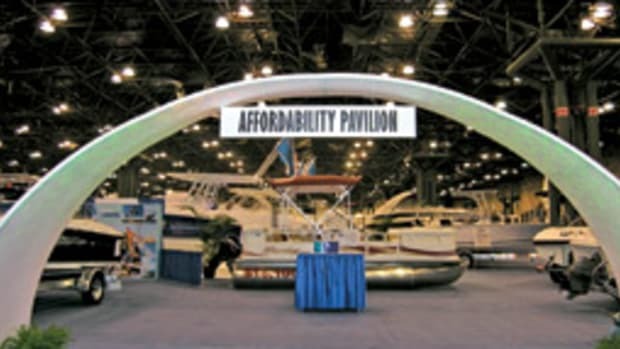 New features, new boats and the men of the “Deadliest Catch” TV show will grace the docks in September at the Norwalk Boat Show & Waterfront Festival. 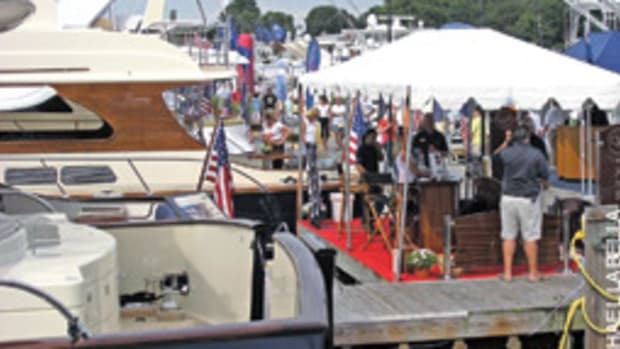 The 34th edition of the annual show will take place Sept. 24-27 at Norwalk Cove Marina, in Norwalk Conn. 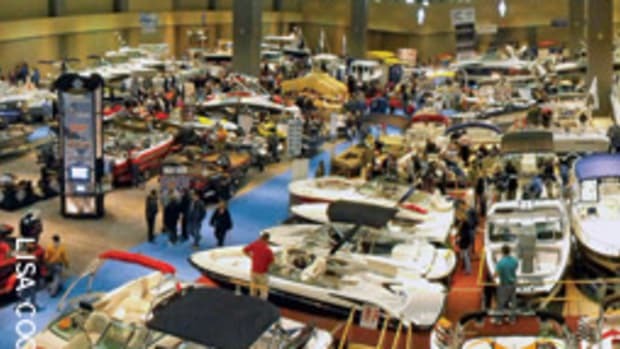 Visitors will find more than 750 of the newest in motor and sailing yachts, sportfishermen, center consoles, runabouts, performance boats and sailboats. One highlight this year is the appearance of Time Bandit co-captains John and Andy Hillstrand of Discovery Channel’s “Deadliest Catch,” who will meet and greet fans at the Norwalk show, according to show representative Sarah Ryser of the National Marine Manufacturers Association. 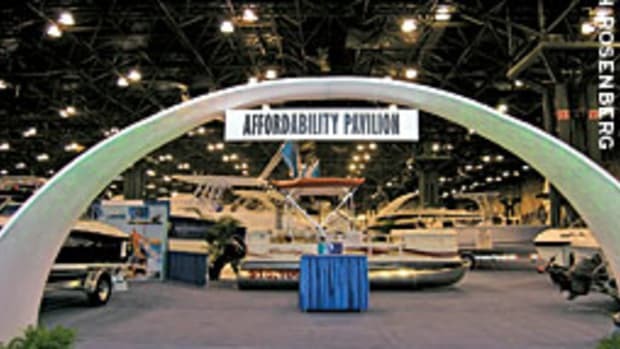 This show will introduce a few new features designed to attract more newcomers to the boating lifestyle, including an “Affordability Pavilion,” which highlights boats that can be financed for less than $250 a month. 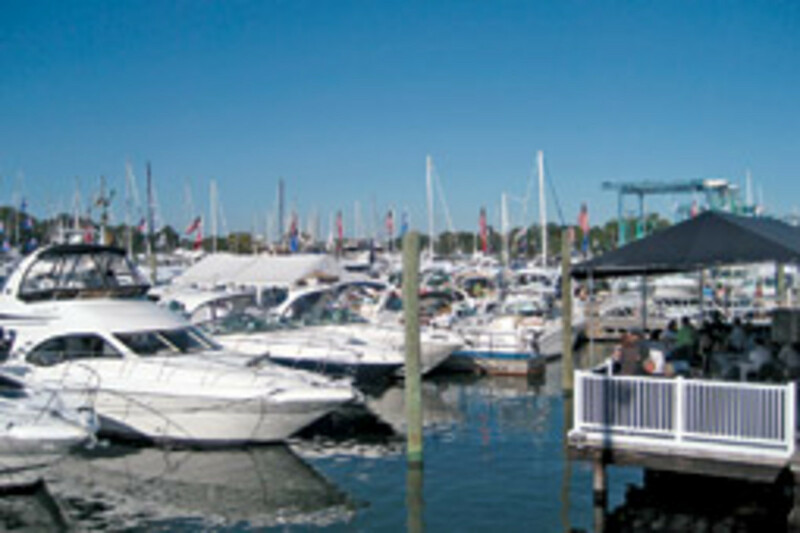 Children will have a source of entertainment at the mini-lake, where one available activity is free paddleboat rides. 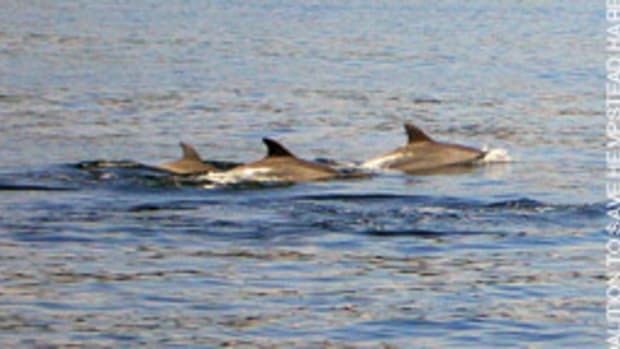 Boating and sailing rides on Long Island Sound are available for free as well. Tickets are $15 for adults; $8 for youths 13 to 15; children 12 and under are free. Advanced tickets are available online through Sept. 23 at $2 off the gate price.